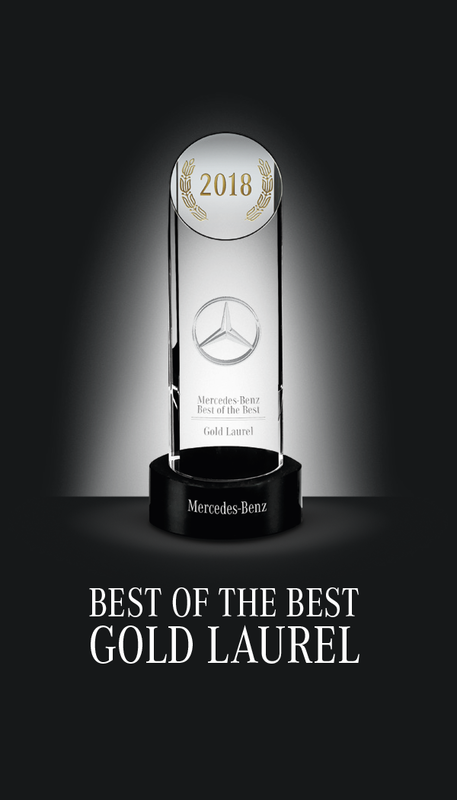 The Mercedes-Benz Best of the Best award recognizes the top 15% of all Mercedes-Benz dealers across the country. It is a testament to the dealer’s attitude towards it’s customers. 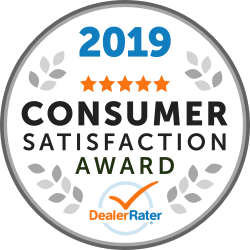 The award is based on the dealers superior performance in sales, service, parts, operations and customer experience. 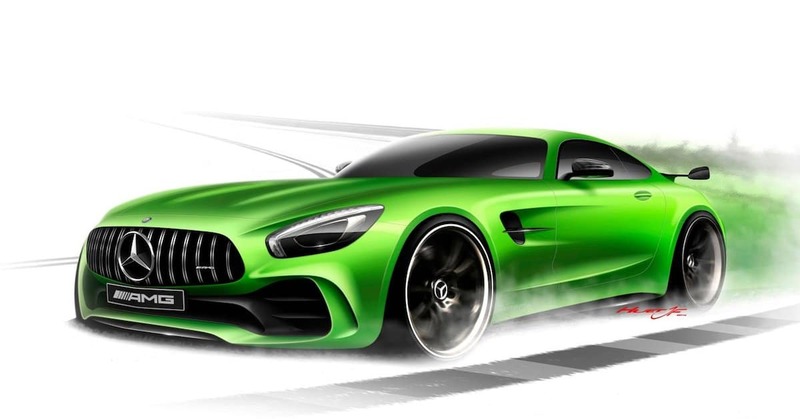 This is the second year in a row Mercedes-Benz of Birmingham has won the award. 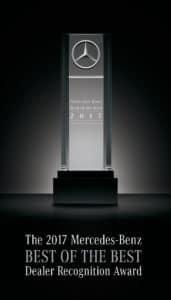 The Mercedes-Benz Best of the Best award recognizes the top 15% of all Mercedes-Benz dealers across the country. It is a testament to the dealer’s attitude towards it’s customers. The award is based on the dealers superior performance in sales, service, parts, operations and customer experience. This award is given out each year. 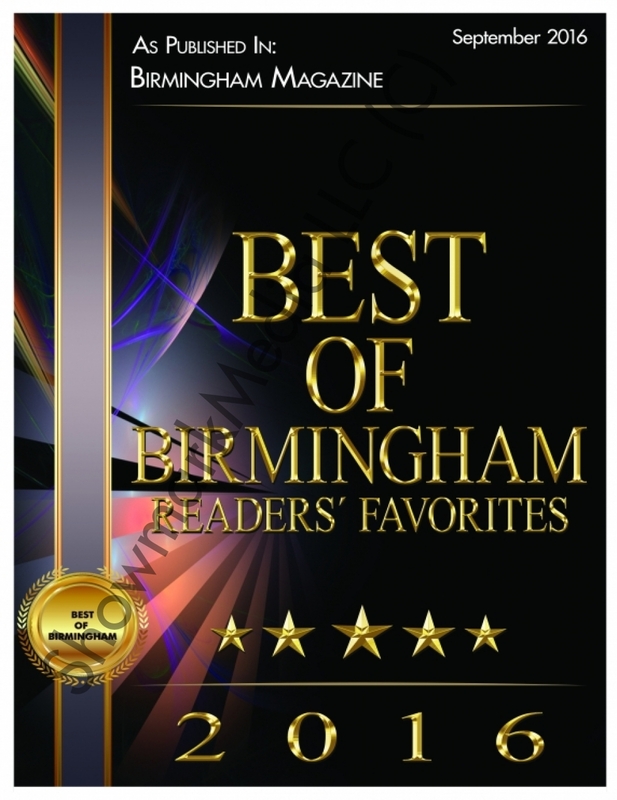 It is voted on by our local customers in the greater Birmingham area. 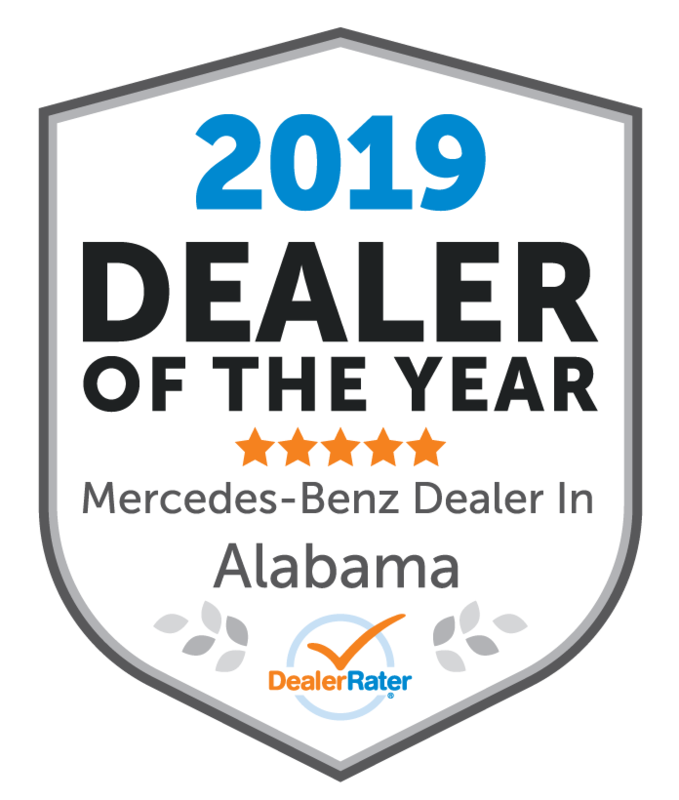 This is the second year in a row that Mercedes-Benz of Birmingham has won this award. It’s awarded to the top 10% of US Franchise Dealers. 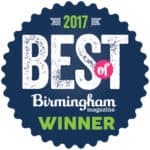 Best of Birmingham is an annual award hosted by Birmingham Magazine. The awards are voted on by our community and readers of the magazine. 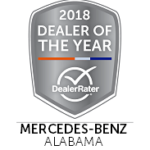 This is the third year in a row that Mercedes-Benz of Birmingham has won this award. 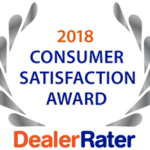 It’s awarded to the top 10% of US Franchise Dealers. This is the third year in a row Mercedes-Benz of Birmingham has won the award. 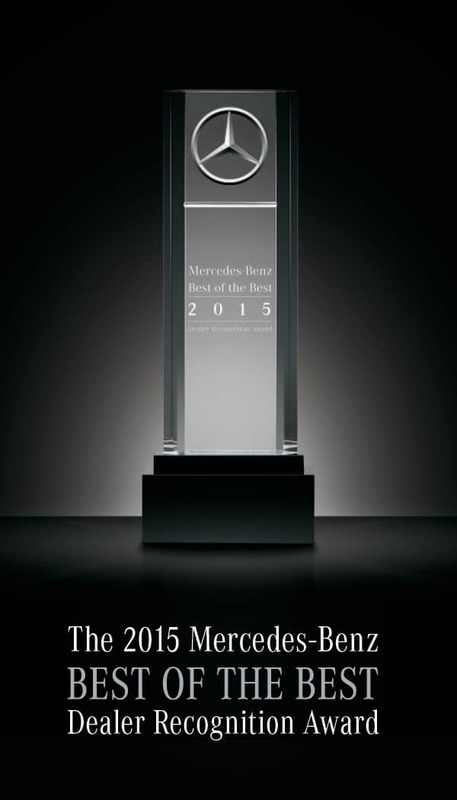 The Mercedes-Benz Best of the Best award recognizes the top 15% of all Mercedes-Benz dealers across the country. It is a testament to the dealer’s attitude towards it’s customers. 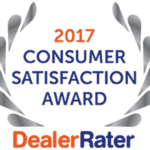 The award is based on the dealers superior performance in sales, service, parts, operations and customer experience. This is the fourth year in a row that Mercedes-Benz of Birmingham has won this award. It’s awarded to the top 10% of US Franchise Dealers. This is the fourth year in a row Mercedes-Benz of Birmingham has won the award. The Mercedes-Benz Best of the Best award recognizes the top 15% of all Mercedes-Benz dealers across the country. It is a testament to the dealer’s attitude towards its customers. 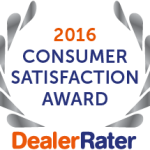 The award is based on the dealers superior performance in sales, service, parts, operations and customer experience.